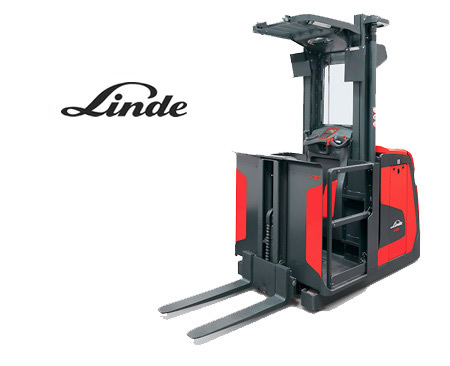 Linde has been a fixture in the North American transportation and material handling market for over 150 years and ranks among the world’s leading lift truck manufacturers. 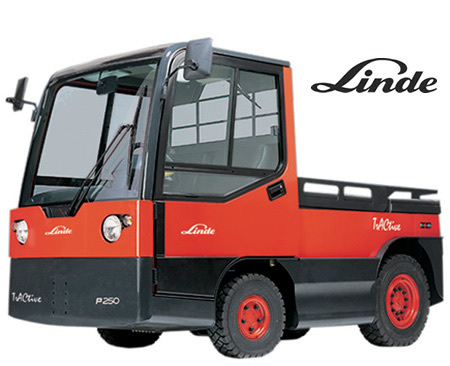 Linde trucks are recognized for their innovative technologies and low energy and operating costs. 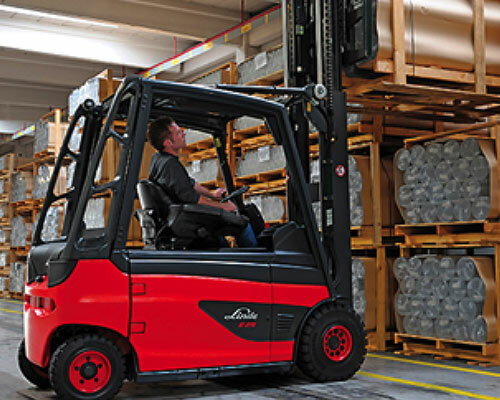 Purchasing a Linde forklift is a good investment because Linde forklift trucks are designed to last under punishing conditions with low maintenance and low cost of ownership. 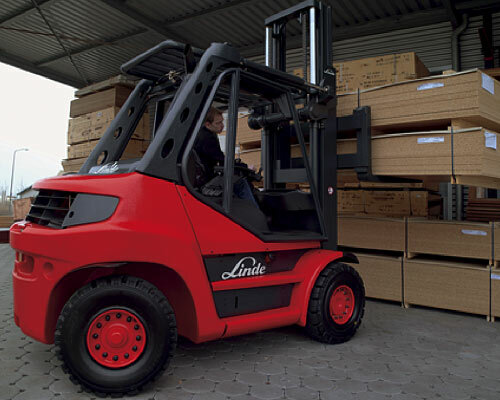 If your business operates forklifts in severe, high cycle, high impact applications, then the Linde lift truck is right for you. 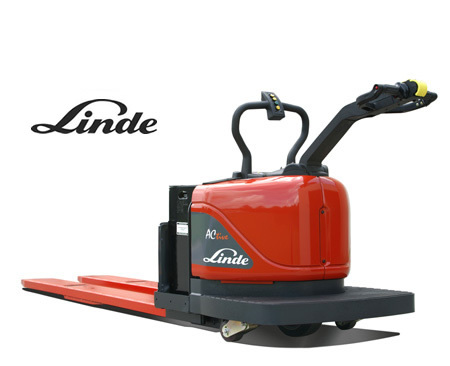 Forklifts of Toledo is the authorized dealer for Linde Lift Trucks in Northwest Ohio and Southern Michigan. Contact us for a complimentary application survey. Click on the Linde product category below for model listing.